SAVO Group, the leading provider of enterprise-grade sales enablement solutions, has opened new doors at the Merchandise Mart today, making themselves one step closer to the Chicago Tech hub. SAVO, a leader in the sales enablement market has pioneered the sales enablement category and currently leads the consolidation of the space. SAVO provides an insightful, prescriptive and secure sales enablement platform for global use, delivering content to sellers within the context of their selling situation. The move is just one of a series of initiatives taken by the company to drive technology advancements. In the last 18 months, SAVO has rebuilt its entire operating platform, combining deep insights as the pioneer of sales enablement with a modern technology platform. A new analytics platform will be unveiled later this summer and the company has led the consolidation of the sales enablement space with the recent acquisition of KnowledgeTree. The acquisition brings advanced technology in predictive analytics in-house while also providing a new entry point to sales enablement. SAVO sought space closer to Chicago’s larger tech initiatives, opting for the Mart as the adjacency of technology and smart design aligns with SAVO’s values and directions. SAVO secured the 27,000 square feet of space at the Mart working with Colliers. Box, noted for its designs of Chicagoclients Groupon, Sprout Social and Threadless, is leading the interior design. 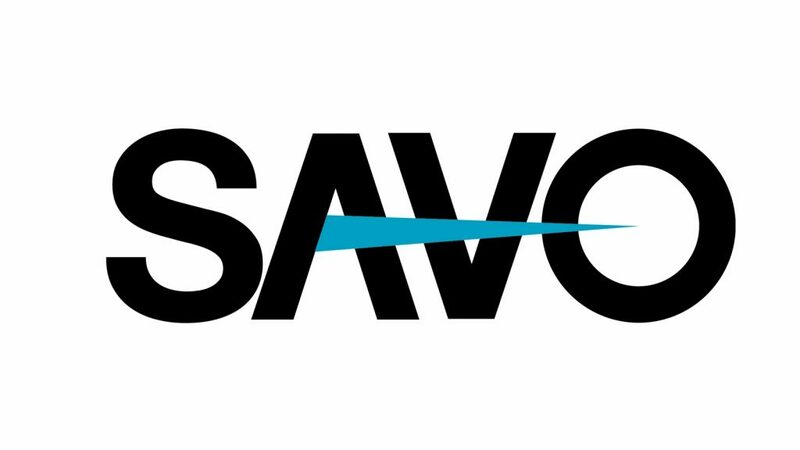 In addition to having Global headquarters at the Merchandise Mart, SAVO has offices in London and Raleigh.